On Dec 1, 2018, Starlight company invited the technicians of Yuchai Group Ship Power Division to hold a training meeting on Yuchai land gas engine products for Guangxi Branch of Starlight company. 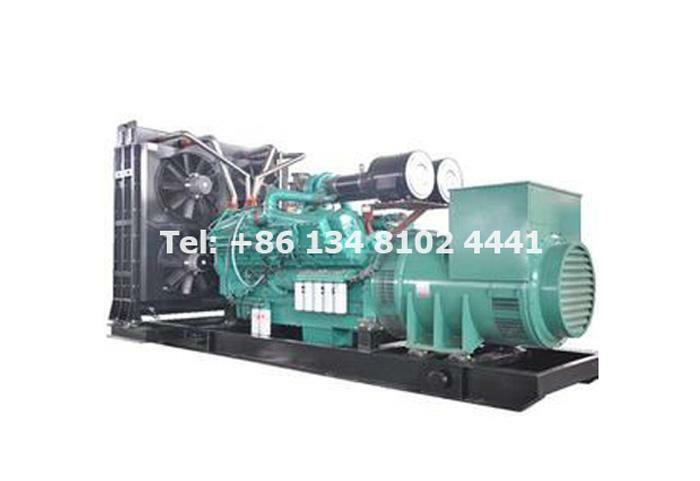 This meeting is mainly aimed at Yuchai Company's introduction, gas engine regulations and policies, technical characteristics of land gas engines and the introduction of Yuchai land gas engine products. Thanks to Yuchai Group for the training of Yuchai Gas Engine Products for Starlight. Our company expresses sincere welcome to the arrival of Yuchai Group technicians! 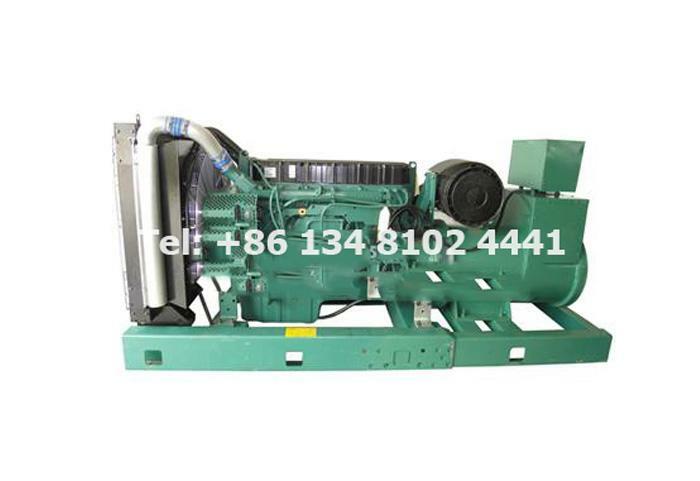 Guangxi Yuchai Machinery Group is located in Yulin, Guangxi, China, founded in 1951. 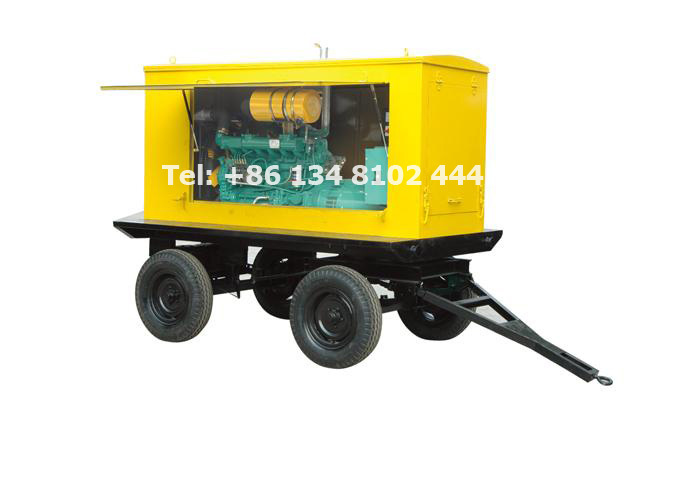 It is a large-scale modern enterprise group integrating engine, engineering machinery, special-purpose vehicle, petrochemical, logistics and other industries. 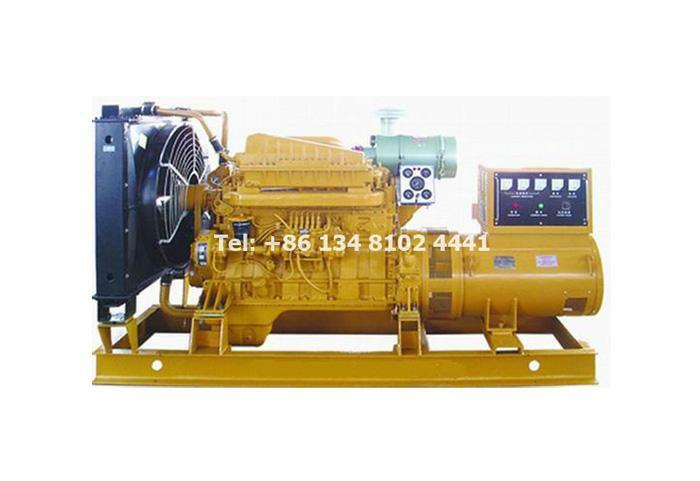 It is a complete spectrum of domestic products base, complete internal combustion engine manufacturing base, and a major export base for small excavators. 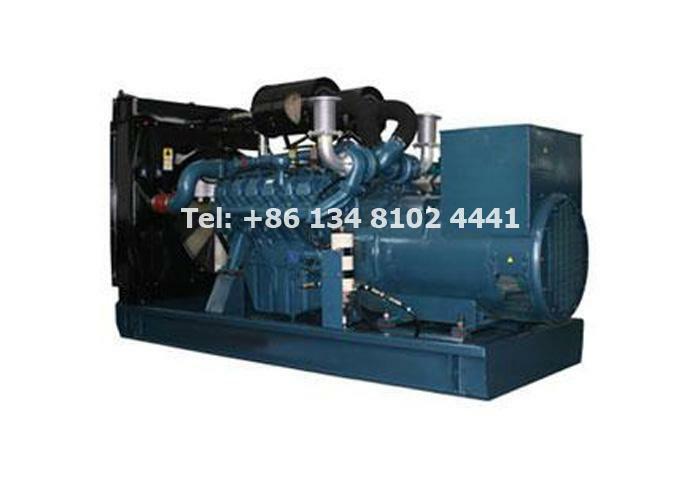 Engine production bases include: Guangxi Yuchai Machinery Co., Ltd., Y&C Engine Co.,Ltd (6K Power), Sichuan Zhongche Yuchai Engine Co., Ltd. and Yuchai Marine Power Co., Ltd.
As the country attaches great importance to distributed energy and clean energy, the development of gas-fired power generation not only conforms to the change of future energy structure and the need of national energy strategy, but also is an effective measure to cope with increasingly stringent emissions. 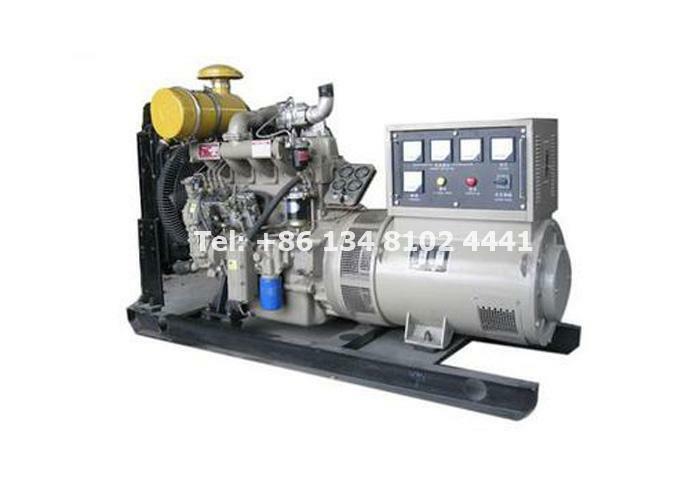 Yuchai land Gas Engine adopts an excellent engine engine body for specialized design and development and advanced fuel control system for efficient and clean combustion development. 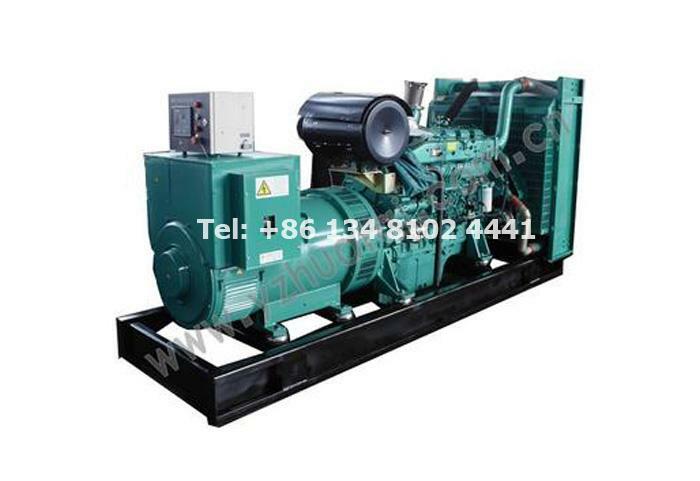 In addition, Yuchai Land Gas Engine also uses international advanced low-pressure intake premixing technology, single-point injection technology, CHP technology and so on. 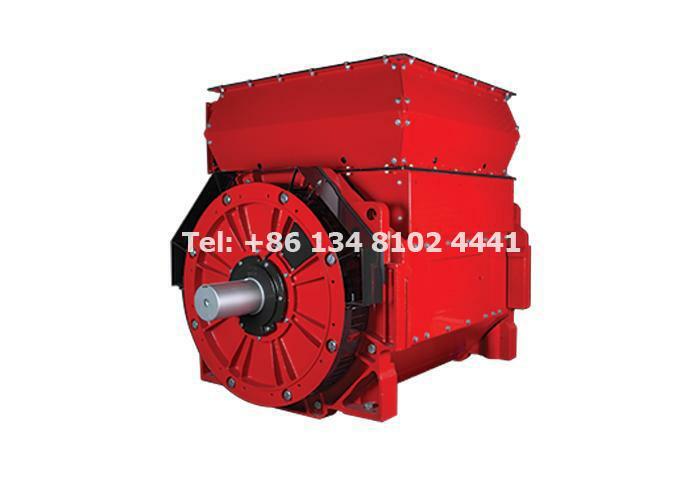 The products have the advantages of low emission, low gas consumption and high reliability. 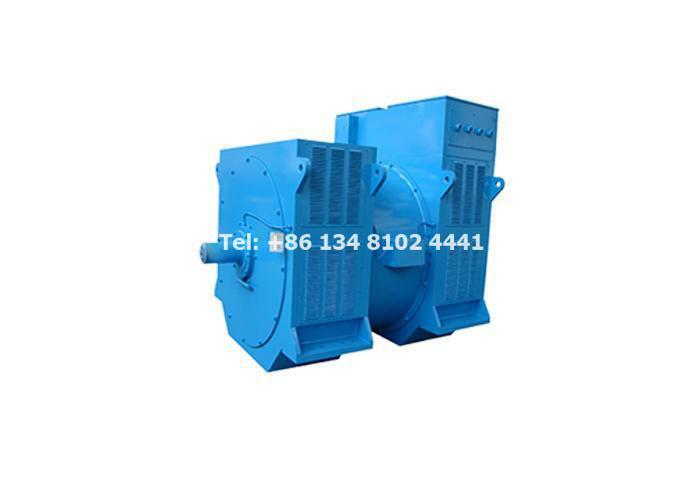 They are widely used in oil development, natural gas exploitation, biogas engineering, waste disposal industry and other fields. 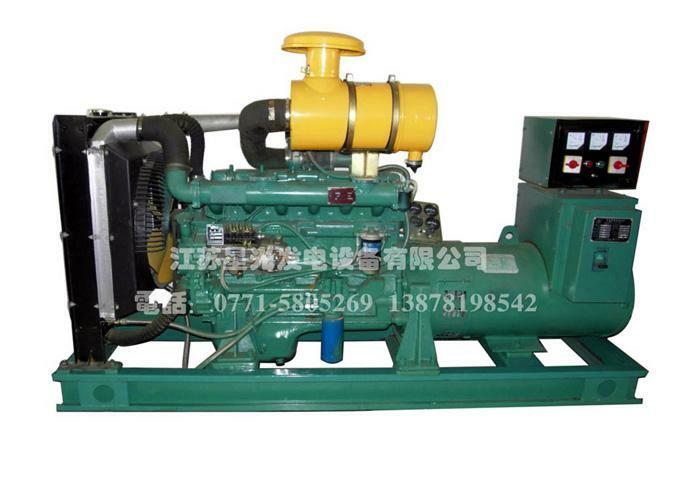 The suitable fuel is natural gas, biogas and biomass gas. 1. Using natural gas as energy can effectively reduce sulfide, particle emissions and carbon dioxide emissions, and the emission effect is very obvious. 2. Using biogas, straw gas and other biomass gas as energy can turn waste into treasure and reduce the pollution caused by direct emission. 3. Generating electricity with oil, gas, coal and other biomass gas can reduce the pollution caused by direct emissions and effectively prevent the effects on temperature. Market Demand and Production of EU Regional Gas Engines in 2016. Yuchai said that it will continue to reform and innovate, continue to play its pioneering advantages, adhere to the traditional internal combustion engine industry, vigorously develop new energy power industry; adhere to the domestic market advantage, make great efforts to explore overseas market; adhere to the traditional automotive internal combustion engine, make great effort to develop ship electric power, construction machinery , agricultural machinery power and special vehicle power, stimulate the potential of the ship electric power and new energy business and other business sectors, so as to achieve T4 emission and Yuchai internationalization goal as soon as possible. 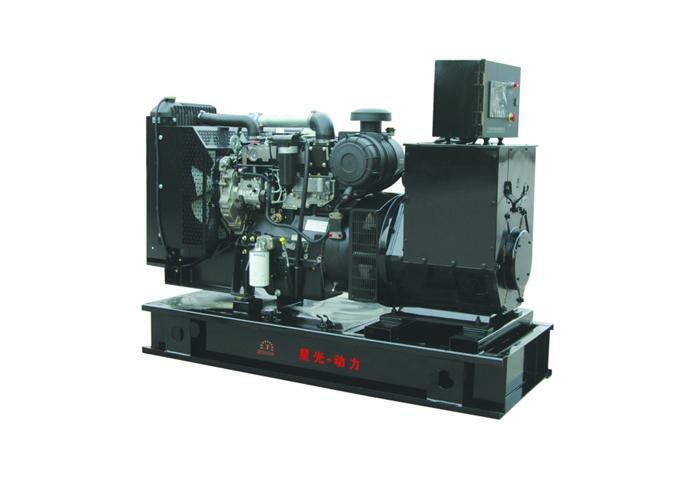 Through this study, all the staff of Starlight Company have deepened their understanding of Yuchai company and its gas engine products, and will provide better technical support for customers in the future. At the same time, it laid a solid foundation for the friendly cooperation between Yuchai Group and Starlight Power. 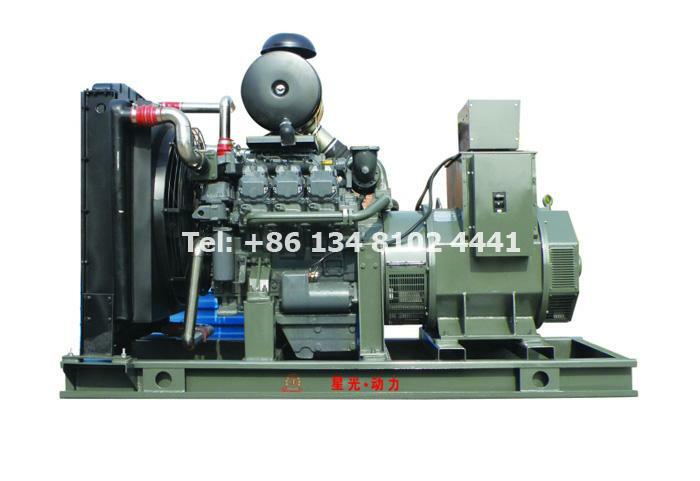 More information, please send us email (sales@dieselgeneratortech.com).